Everyone's talking about self-driving cars these days, but how can you differentiate between hype and reality? In the six years of Google’s project, its vehicles have self-driven over 1.3 million miles, racking up the equivalent of 90 years of human driving experience. Google says its cars can now handle the vast majority of everyday situations it finds on the roads, but what does the path to a driverless future look like? 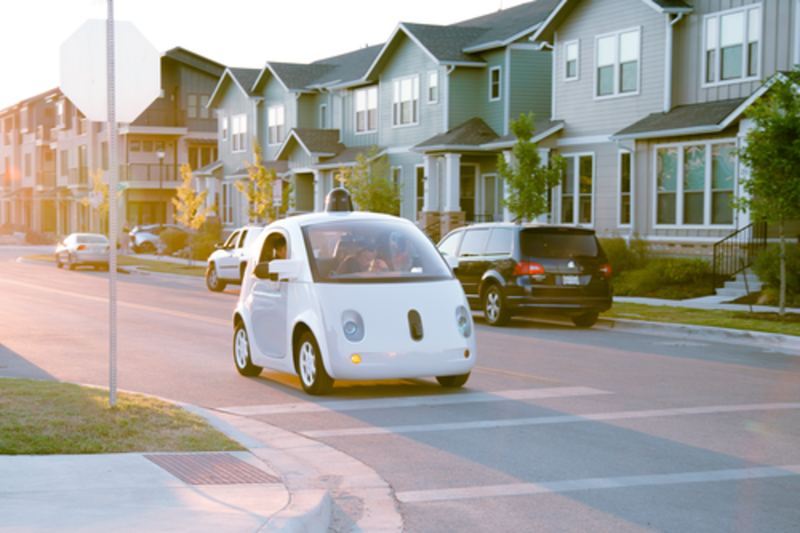 How could it be that self-driving cars be both three and 30 years away? Urmson shares his stories from the front lines of building the world's first fully self-driving cars.